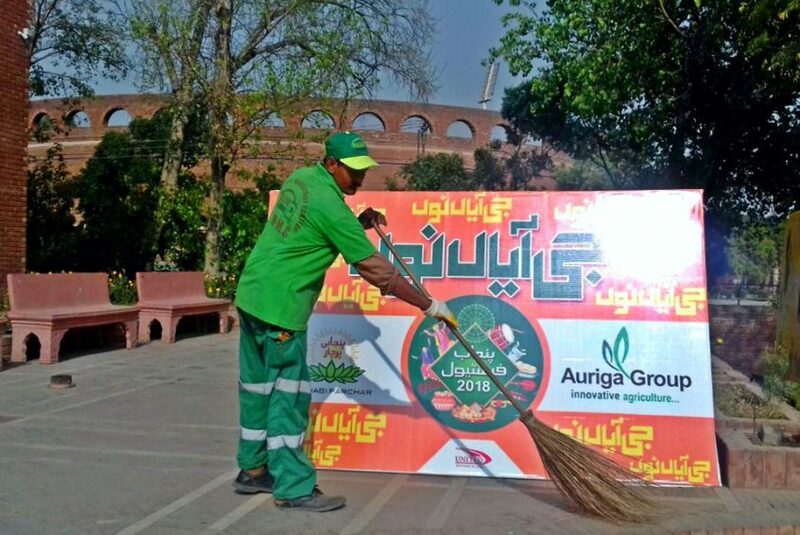 Lahore: Albayrak Waste Management would provide its waste management services in three-day Punjab Festival which is going to be inaugurated in Alhamra Cultural Complex, Qaddafi Stadium today. The sanitary staff of Albayrak would clean the surroundings of the complex in three shifts. An awareness camp would also be setup where the communications team of Albayrak would provide assistance to the visitors. The festival would continue for next three days.